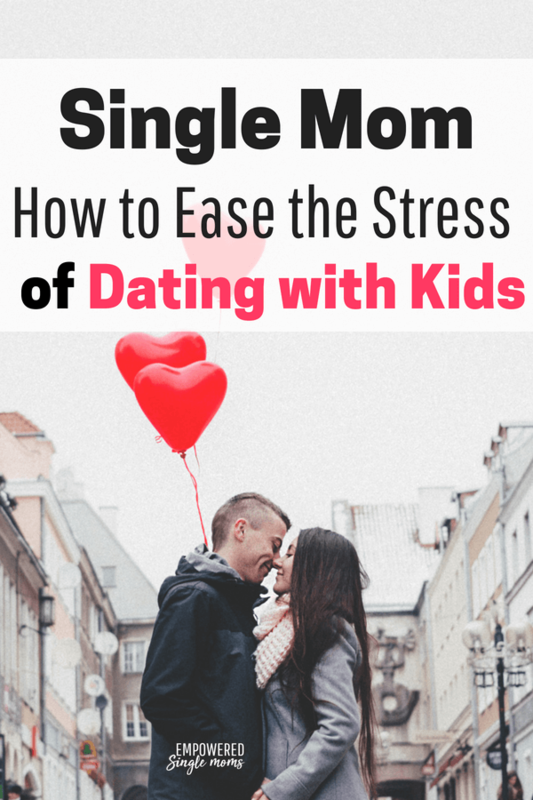 Is dating with kids as a single mom worth the effort? Dating was not on my to-do list for some time after my divorce. It’s not that I wanted to be alone for the rest of my life, but it was unimaginable to risk my heart after having it shattered. Figuring out how to balance dating and parenting seemed too complicated. You may remember that dating in high school and college seemed complicated. However, comparing solo college dating to dating as a single parent is like comparing little league baseball to professional athletics. It is kind of the same, but not really. You’ve hit the major leagues and the stakes are much higher. When you date as a single mom, it is important to balance your needs, the relationship’s needs, and your children’s needs. This is a complex process. You will need to decide if it is worth the time and effort. Some moms decide it is not worth it; others decide to take the risk. However, your first priority is to protect your children. Your children have had their world turned upside down. They have experienced unimaginable losses. Keep this in mind when introducing dating partners to your children. Have you been wondering, “Am I Ready for a Relationship?“. There are right reasons to date and wrong reasons to date. At one extreme is a single mom desperately searching for Prince Charming to rescue her, take care of her, and be a father to her children. Please don’t be one of those women. When you do this, you are coming from a place of weakness and giving your power away. That is a great way to end up with someone who does not honor the wonderful, powerful woman you are. If you do not feel strong and powerful, you need to work on yourself and/or your situation. I understand this is easier said than done, but you need to connect with a partner out of strength. You want someone who will treat you as an equal, not someone who uses you or mistreats you emotionally or physically. A man is not a plan to fix your problems. In a healthy relationship, you enhance each other’s lives. He does not carry your responsibilities and you do not carry his. You are interdependent–enough alone and better together. I talk to so many women who settle for someone who is unsuitable for them. Some women will put up with being disrespected or begging for scraps of attention, but they deserve so much more. It breaks my heart when I see the treatment those women accept. Don’t settle for a back-burner relationship. Your kids deserve more than a mom who is desperate to find a partner. Once you are in an emotionally good place and you are confident in yourself, The Single Mom’s Ultimate Guide to Dating will give you some how-to tips. Do Your Kids Need a Dad? One of the biggest mistakes women make is looking for a dad for their kids. This is a huge temptation when your kids’ father is not involved. Do not give in to this temptation. Sometimes, the man you are dating will become a wonderful father for your children and you will all live happily ever after. It is like a fairy tale when this works out. But it doesn’t always work out, and dating a man with the sole objective of making him your kids’ father is unfair to everyone involved. Instead, if the kids’ father is involved and they are safe with him, support that relationship. No one can or should replace their own dad. Your dating partner may be there next year–but he may not. Do not set your children up for yet another major loss in their lives. When your kids’ father is not in the picture, explore options besides your dating partner. There are many possibilities for introducing positive male role models who can be long-term influences in your children’s lives. Men who may make great male role models include: grandfathers, uncles, the kids’ older cousins, your own cousins, coaches, teachers, pastors, church youth leaders, youth leaders in Boy Scouts or other clubs and organizations, neighbors, and their friends’ fathers. Obviously, you will want to be discerning as you encourage connections between your children and other adults. Above all, make sure that the kids will be safe and that you and any prospective male role models have similar values. Some moms look to men to solve their financial problems. Yes, living with two incomes is easier than living with one, and it can be hard to thrive financially as a single mom. But do not look to a man to solve your financial problems. It gives him too much power in the relationship and makes you too vulnerable if the relationship ends. First make sure you know each other as adults. If the relationship does not have long-term potential, there is no reason to introduce him to your children or for you to meet his children. You owe it to yourself and the relationship to first make a decision about the relationship that exists between the two adults. Adding kids to the mix multiplies the facets of a relationship. How does he get along with your kids? Do you get along with his kids? What are the similarities and differences in your parenting styles? When your dating partner is meeting your kids or you are meeting his kids, the first priority is for the adult to get to know the children. Who is the child? What makes them unique? What is important to them? The second task is to develop a friendly relationship. Always remember that you are an adult and they are a child, so the relationship is not really friends, but friendly, like a close aunt or uncle, mentor, teacher, or coach relationship. 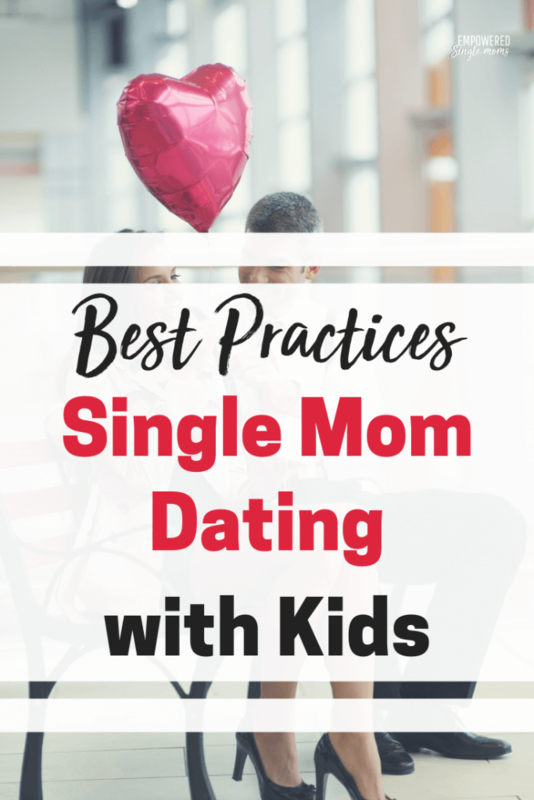 For more information, check out How to Understand Your Kids When Dating as a Single Parent. Do not put your dating partner in the role of disciplinarian. Discipline is the job of the parent. Do not be overly familiar with a child when you are first meeting your partner’s children. When he is meeting your children, encourage him to take it slow. Do not rush the process. When developing a relationship, it is essential that you respect the child’s sense of timing. Above all have fun. Dating is supposed to be fun not work, so enjoy yourself. If going out on a date doesn’t beat staying home and watching Netflix, stay home. If you follow these guidelines, you won’t set yourself, your dating partners, or your kids up for more emotional hardship. Start by looking at your life and motivations. Consider the relationships, health, and safety of your children. When those things are in place, you are ready to begin your quest for a partner. If you only read one book on dating, this is the one I recommend. If you need a smile, you may want to read my thoughts on men’s dating profiles in This is Why No One is Responding to Your Dating Profile. I made a private Facebook group just for you. It is a place to share support with other single moms. Join us in Empowered Single Mom Tribe.